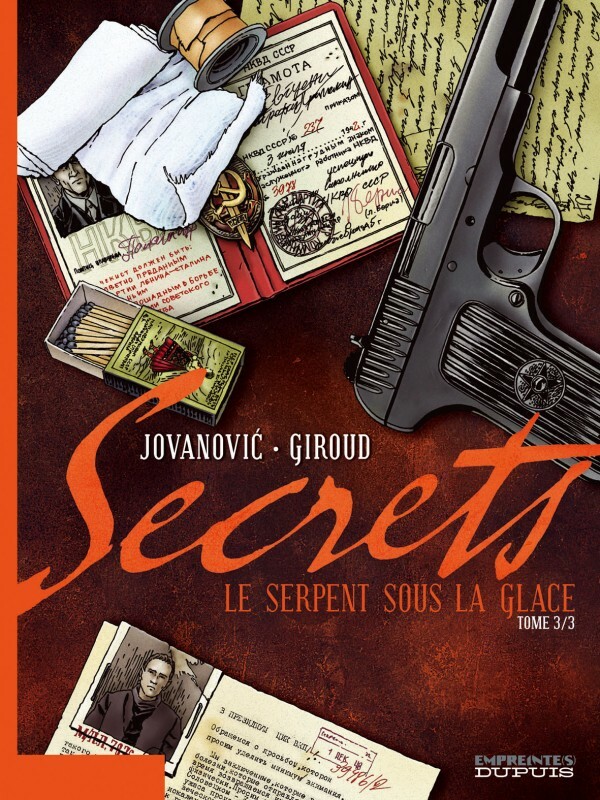 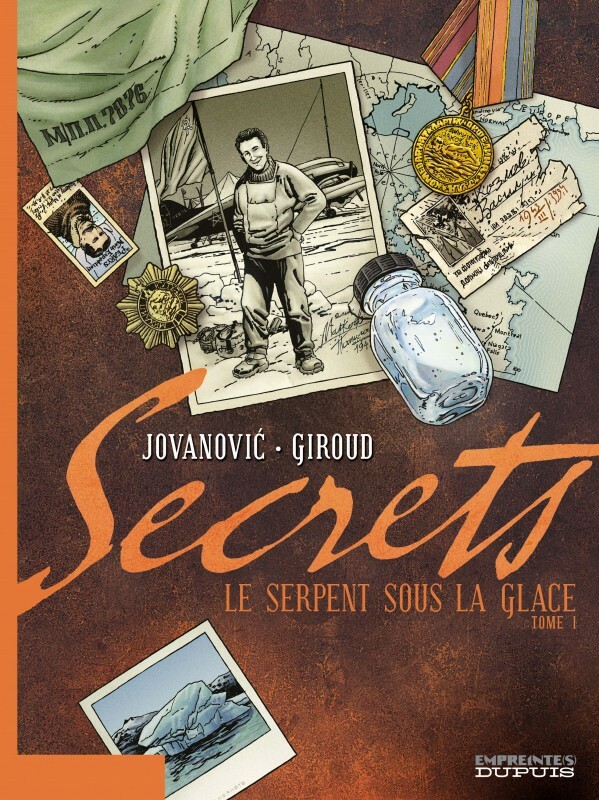 The scope of the subject – a family secret – is so vast that Frank Giroud’s ‘Secrets’ is in fact a series of its own within the Empreinte(s) series. 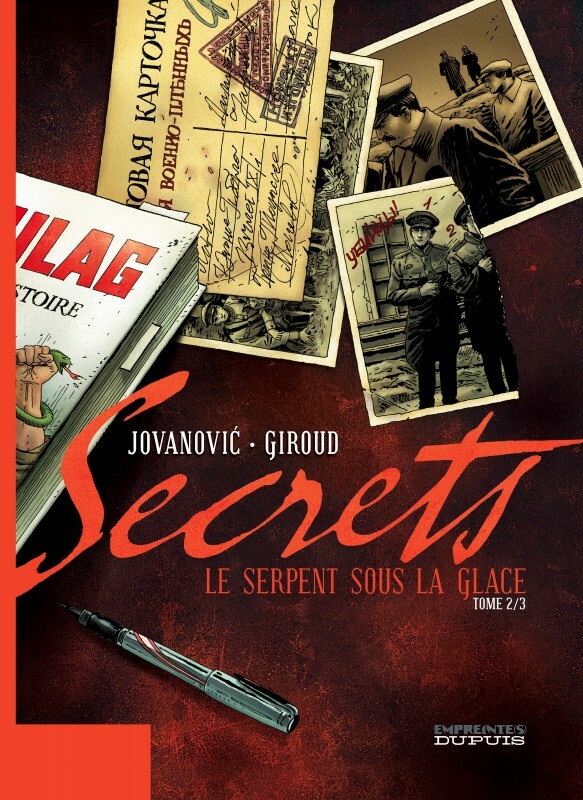 When the silences and lies of the previous generation finally lose their hold, it becomes clear that almost no family is safe from them. 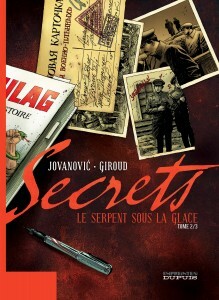 Past or present, in France or elsewhere, each story will explore a secret that has survived the roller coaster of time. For each and every story, an artist will bring his or her own unique style and originality.